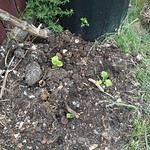 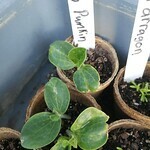 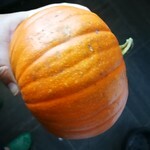 Baby Bear Pumpkin has been planted 1 time by Growstuff members. 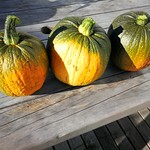 Nobody has posted about baby bear pumpkins yet. 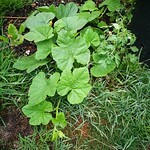 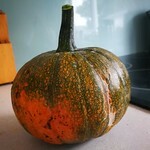 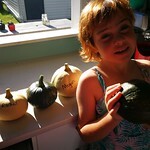 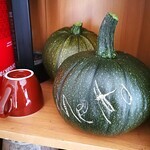 Sign in or sign up to post your tips and experiences growing baby bear pumpkins. 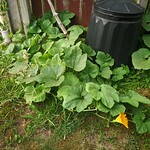 baby bear pumpkin is a variety of pumpkin. 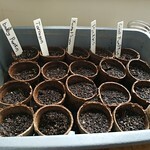 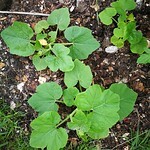 Sign in or sign up to track your baby bear pumpkin plantings. 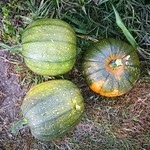 Sign in or sign up to track your baby bear pumpkin harvests.